There are two films in Martin Scorsese's oeuvre, which, for me, make the legendary American filmmaker stand in the same league as Dreyer, Kurosawa, Bergman, Kubrick, Fellini, Bunuel, Tarkovsky, Bresson, and Ray, among other masters. While the first of the two was released about 3 decades back, the second one is far more recent. While the first happens to be the most daring film of his illustrious career, the second one is a testament to his remarkable longevity and range as a filmmaker (remember, he made I Call First, his debut feature film, back in the year 1967). The first one, of course, is The Last Temptation of Christ (1988). But which is the second one? 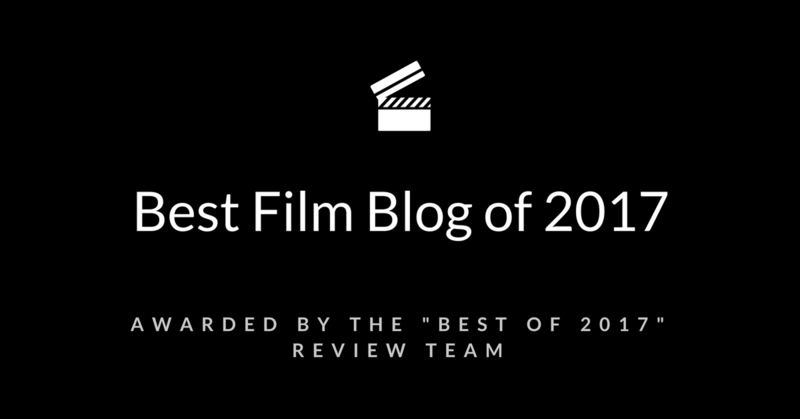 Well, to give you a hint, the film got callously snubbed by the Academy, getting just one Oscar nomination—Best Achievement in Cinematography for Rodrigo Prieto. 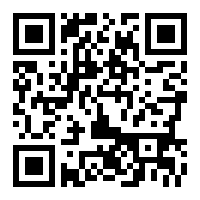 Yes, you guessed it right! 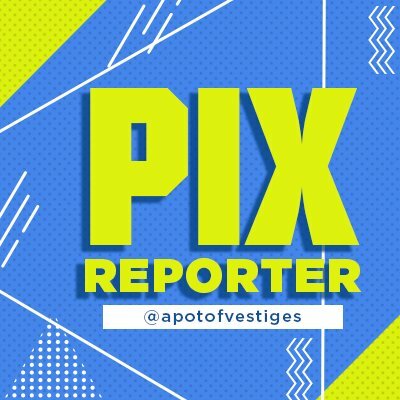 I am talking about Silence, which has been selected by the American Film Institute as one of its ten movies of the year. 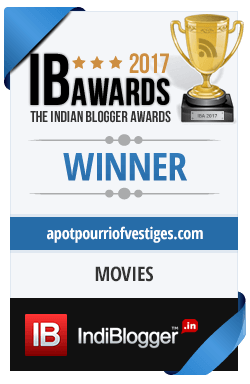 After a long wait, the film released in India on 17th February 2017. Some of the leading film critics across the globe have described Silence as boring and yet I didn't encounter a single moment in the film that could even be remotely described as boring. Silence is an experience. It is everything that cinema stands for. 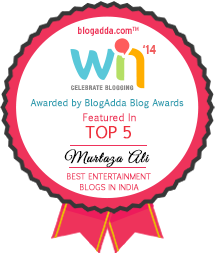 Alas, people seem to have forgotten what good old storytelling is all about! The problem is that we rarely get to watch such kind of powerful, cathartic cinema these days, at least from popular filmmakers. Perhaps, Scorsese is one of the last few filmmakers who are still capable of making films as diverse as The Wolf of Wall Street and Silence. While the world admires Scorsese for making films like the former, I for one admire him for his courage to every now and then taking the personal route. Silence is a deeply personal and meditative film based on a 1966 award-winning Japanese novel of the same name by Shusaku Endo. Some critics have even described it as self-indulgent. But then Silence never promises to be a run-of-the-mill escapist entertainment. Silence is Scorsese's dream project and it took him over 25 years to realize it and every frame of the movie shows. There is a lyrical quality to Silence. The voice-over technique employed by Scorsese harks back to the films of Terrence Malick. 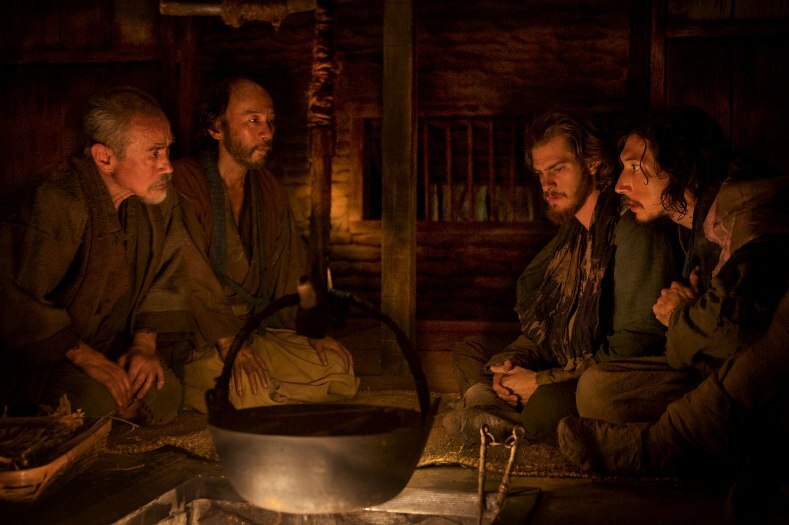 Silence tells the story of two Jesuit priests, Sebastião Rodrigues (essayed by Andrew Garfield) and Francisco Garupe (essayed by Adam Driver), who undertake a journey from Portugal to Japan in the 17th century with the dual purpose of locating their missing mentor, Father Ferreira (essayed by Liam Neeson), and preaching Catholicism in the island nation. But the country's Buddhist regime has zero tolerance for anybody practicing or preaching an alien religion like Christianity. So, the two priests must suffer in the worst possible manner, physically as well as emotionally, while trying to grapple with existential dilemmas that force them to question their Christian faith and the very existence of God. Scorsese is a devout Catholic himself and some may go to the extent of calling Silence a Christian propaganda film. But the themes that Silence endeavors to explore are as much universal as they are about Christianity. They are both timeless as well as contemporary. 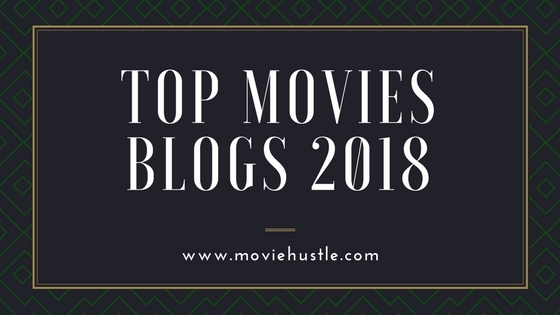 Now, Scorsese is the same filmmaker who made films like Kundun, a film about the Buddhist Dalai Lama, and The Last Temptation of Christ, a film that dares to depict Jesus Christ as a mortal being as opposed to the commonly accepted Biblical portrayal. The Last Temptation of Christ is arguably the most controversial film dealing with Christianity made since Bunuel's Viridiana. In Silence, essentially a period film, Scorsese takes up themes that are more relevant today than ever. Take, for example, the suppression of the weak at the hands of the strong. How the authorities all over the world try to suppress the voices of dissension. The film may also be seen as an allegory on censorship. 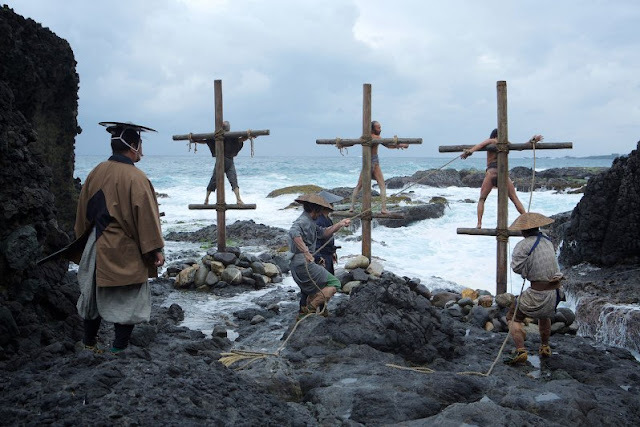 Now, Scorsese has been accused of portraying the Japanese as evil. But, Silence actually is based on a celebrated novel by an important Japanese author, Shusaku Endo, and so bear in mind that it's not merely Scorsese but a synergistic symphony of Endo and Scorsese that is on full display here. Besides, the movie doesn't depict all Japanese as evil—there is both good as well as evil. Another complain about the film is its slow pacing. I bet the same people would find Kurosawa's Dersu Uzala slow paced. The beauty of Silence is that the plot development never really halts; we are taken to different places, both intellectually and viscerally. Scorsese directs his actors brilliantly while giving them the liberty to express themselves, and the actors don't disappoint. 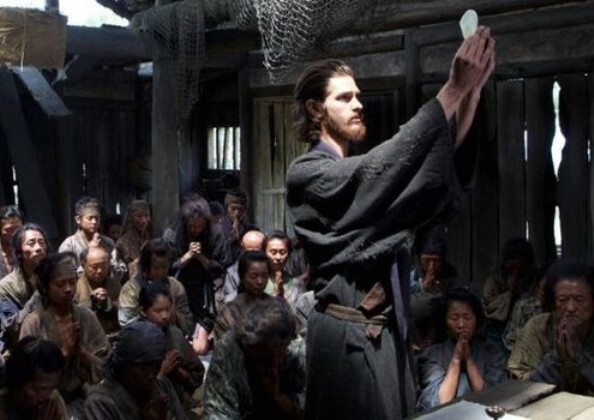 Andrew Garfield is a revelation in the role of a stoic Jesuit priest who must face the ultimate test of faith. Garfield is so good in the role that he deserved an Oscar nomination. Yes, I know that he is already nominated for Hacksaw Ridge wherein he delivers a topnotch performance but his portrayal in Silence is even more mesmerizing. As a matter of fact, Garfield has never been better. He completely lays his soul bare. He meticulously takes care of the nuances and plays the part with great subtlety, never missing a single note during his demanding portrayal. In fact, we get to experience his inner pain and suffering as if it were unfolding right in front of our eyes. Garfield gets good support from the co-actors. 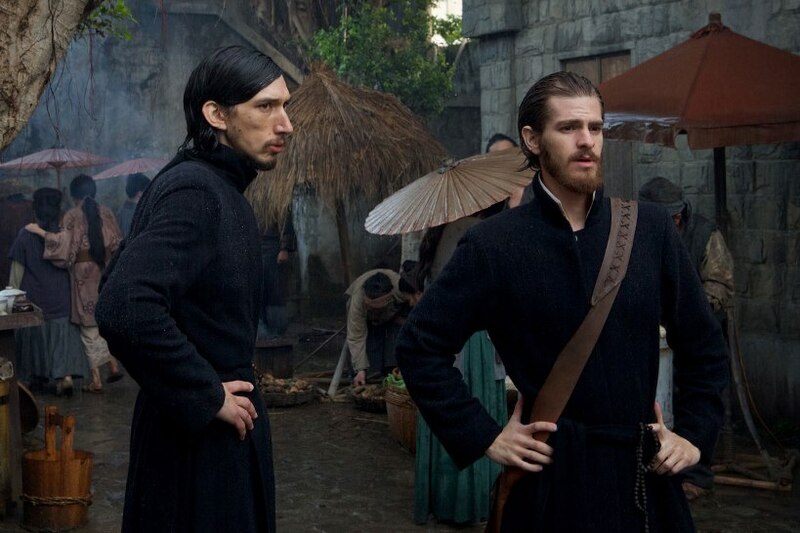 While Adam Driver is superb in the role of the second Jesuit priest, it is the Japanese actors who steal the show with their sublime supporting acts—in particular Issei Ogata, Yôsuke Kubozuka, and Tadanobu Asano. Liam Neeson has a small but crucial role in the film and he does indeed make his presence felt in the limited screen time he gets. Another strong part of Silence is its cinematography for which the movie has received its only nomination. The attention to period detail is striking and even someone like Akira Kurosawa would have been proud of Silence’s meticulous recreation of feudal Japan. 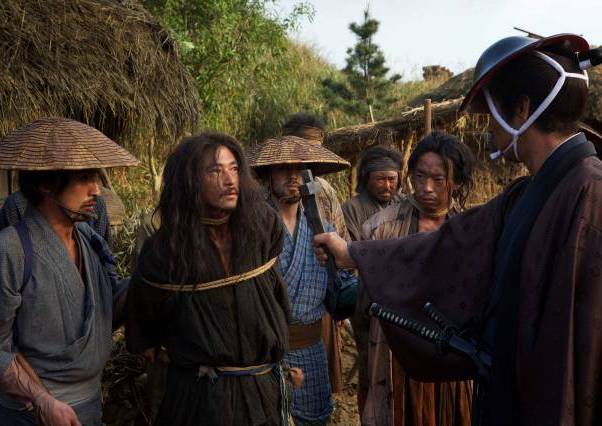 Credit goes to Scorsese and team for recreating 17th century Japan in Taiwan. Needless to say, the scenes are beautifully choreographed. And, although, it has been disqualified by the Academy’s music branch, the movie’s minimalist score by Kathryn and Kim Allen Kluge that musically evokes the sounds of nature—ocean, cricket, wind, rain, cicada insect, etc.—is nothing short of a remarkable feat. Silence is an unforgettable cinematic experience that will stay with you long after the end credits stop rolling. There are scenes of such high intensity that they will haunt you endlessly and make you question humanity as well as your very existence. Silence distances the viewer from the action (perhaps to lessen the intensity of suffering that the characters go through) and follows a realistic approach to pose pertinent questions about humanity vis-à-vis religion. How does religion affect our lives? How is religion often used by the state as an instrument to exercise a control on the masses? How religion often hampers our intellectual growth by forcing us to stop questioning the established norms? The film tries to grapple with the common notions of sin and sinner. Silence also poses questions about faith, God’s apparent indifference to human suffering, and God’s very existence—motifs that Bergman touched upon in his ‘Faith’ trilogy comprising Through a Glass Darkly, Winter Light, and The Silence. But there are no answers on offer, for Scorsese wants his viewers to find their own answers/ draw their own conclusions. 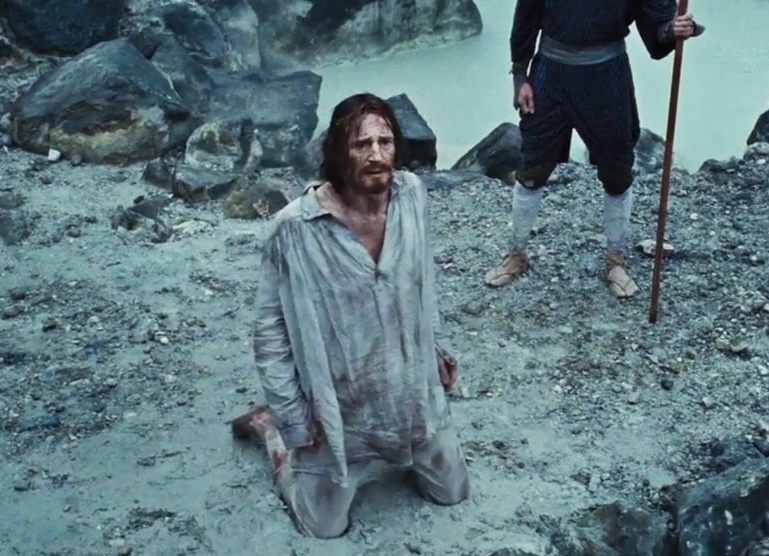 Vintage Scorsese, Silence proves to be a powerful treatise on human existence. Here is a rare film that dares to explore contentious themes which other filmmakers have eschewed from. Silence is not meant for casual viewing. But it makes for an immersive cinematic experience for a serious filmgoer. For those not used to watching this kind of realistic cinema, Silence may demand patience to begin but soon the senses would take over resulting in an experience of a life time. Isn’t it exciting to think that at the age of 74, Martin Scorsese may very well have delivered his best film yet? But what’s more exciting is the idea that his next may even outdo Silence. Next Post: Is Number 18 lucky number for Sajid Nadiadwala? 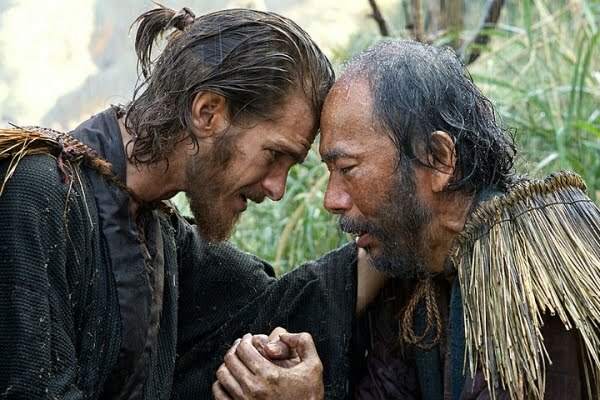 Hi Murtaza, This is a very thoughtful, well-written review of "Silence," a film which I appreciated for the sincerity of its production but had trouble with its themes (based--possibly unfairly--on my own experience as an ex-Catholic, as I noted in my review at http://filmreviewsfromtwoguysinthedark.blogspot.com/2017/02/2016-top-10-and-silence.html). I agree with all of the counter-arguments you present for the standard objections to this film but just couldn't get past its central message which I cannot embrace.